Darian Douglas is a professional violinist and educator, who has been performing and teaching in Tucson since 2008, and Portland/Eugene since 2016. 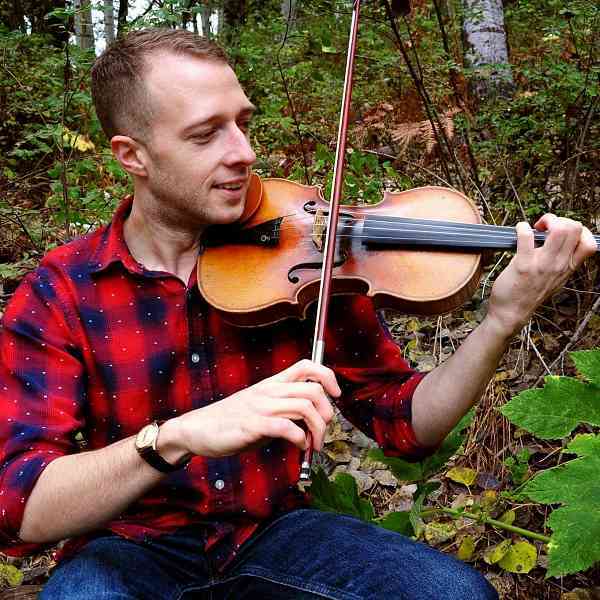 Currently pursuing a Master of Music in Violin/Viola Performance and Pedagogy at the University of Oregon, Mr. Douglas enjoys a diverse musical career performing in various community and professional ensembles, and teaching at the U of O’s Community Music Institute. In the interest of enriching the community and advocating for strings education, Mr. Douglas previously taught as the Director of Orchestras and guitar teacher at Flowing Wells High School and Walter Douglas Elementary School for four years in Tucson, AZ; and as the Director of Orchestras at Lake Oswego Junior and Senior High Schools in Lake Oswego, OR. Mr. Douglas strives to provide every student with a real-world musical experience and instill a life-long love of music and performing. Students from Mr. Douglas’ studio have performed in Regional Honors Orchestras, performed in local symphony orchestras, served as section principals in such orchestras, received collegiate scholarships for musical artistry, and continued to pursue efforts of musical outreach in their communities.